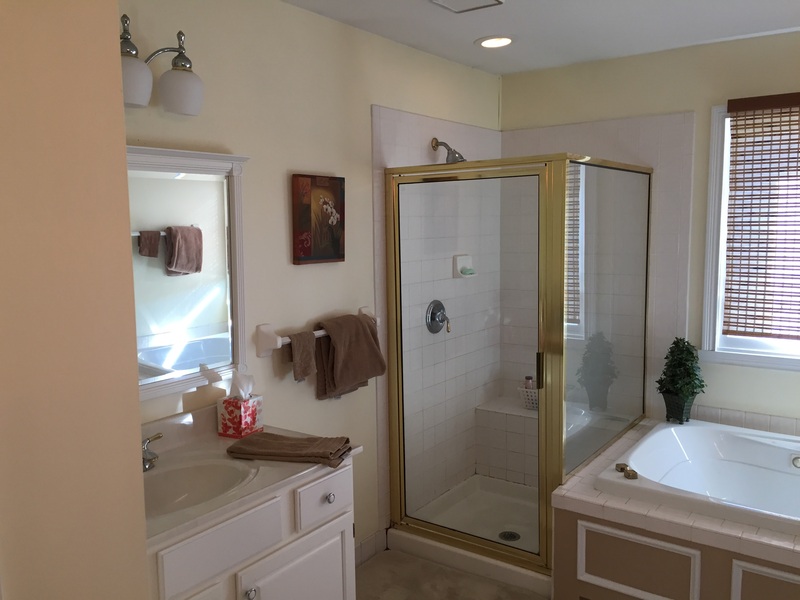 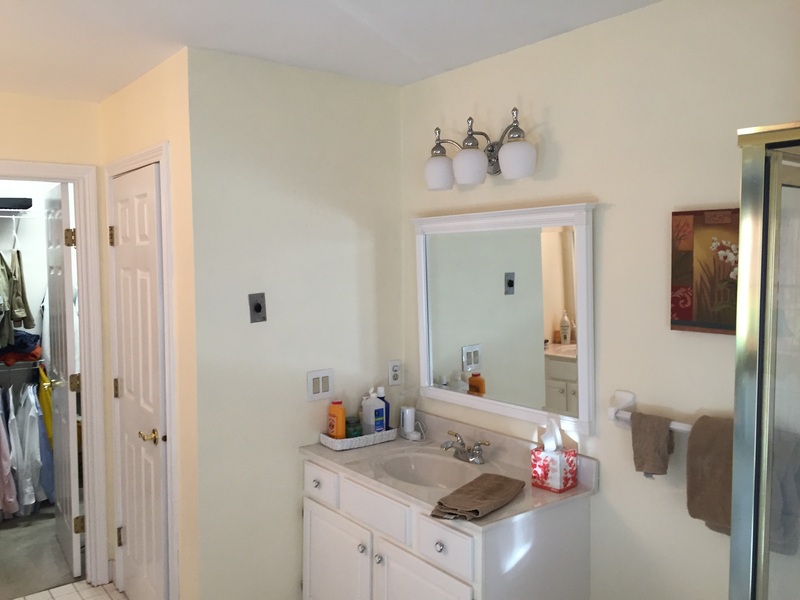 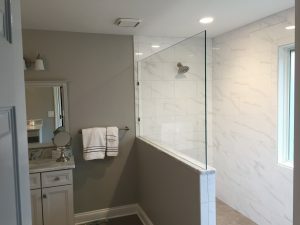 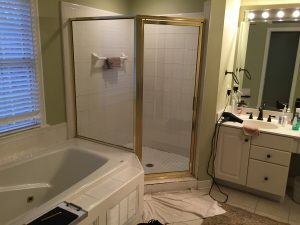 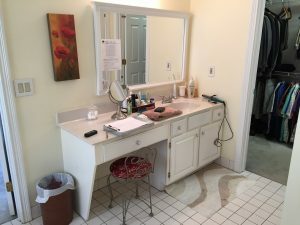 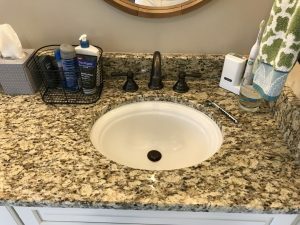 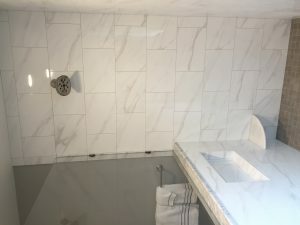 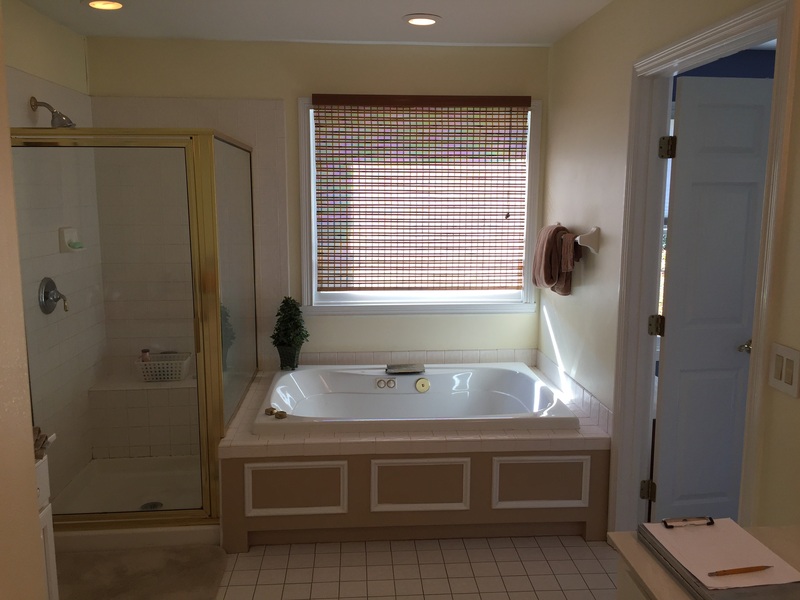 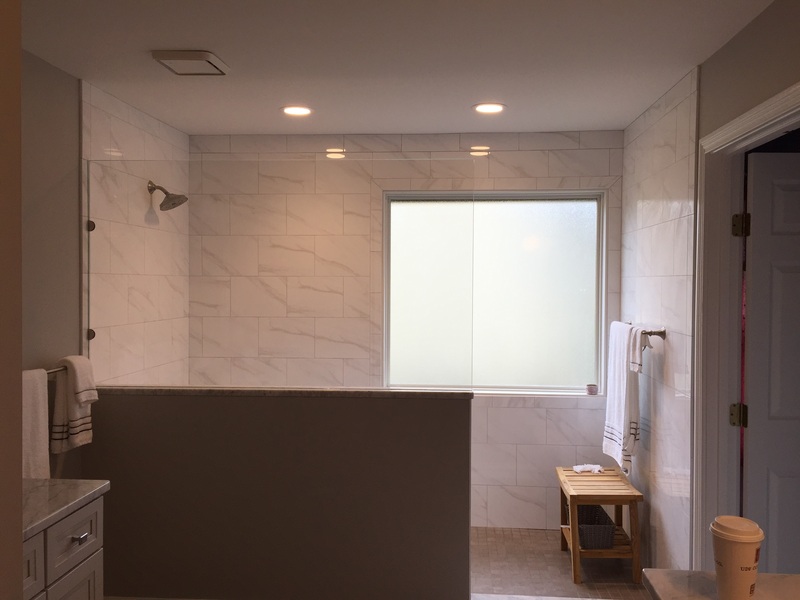 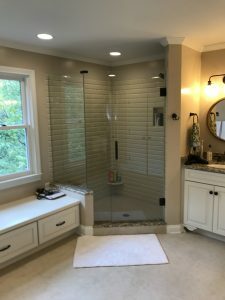 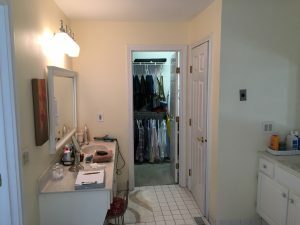 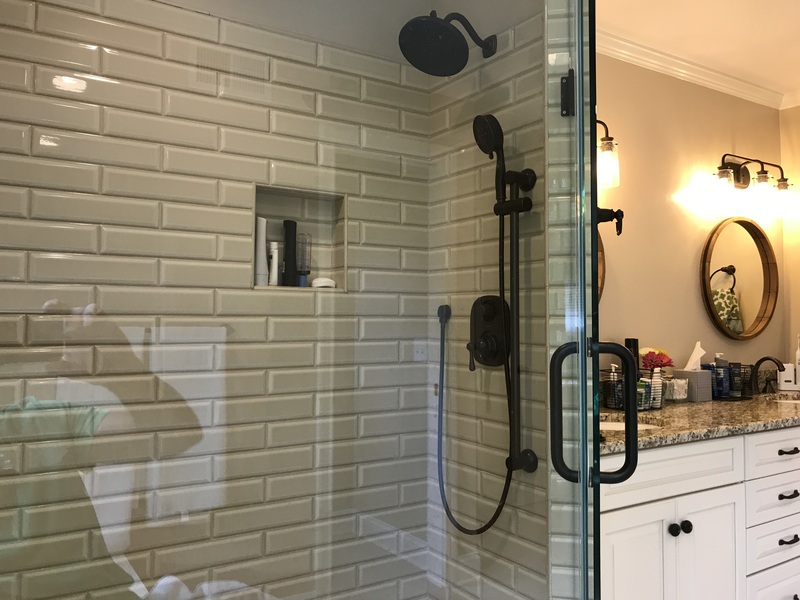 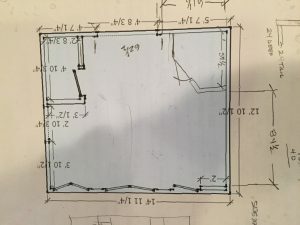 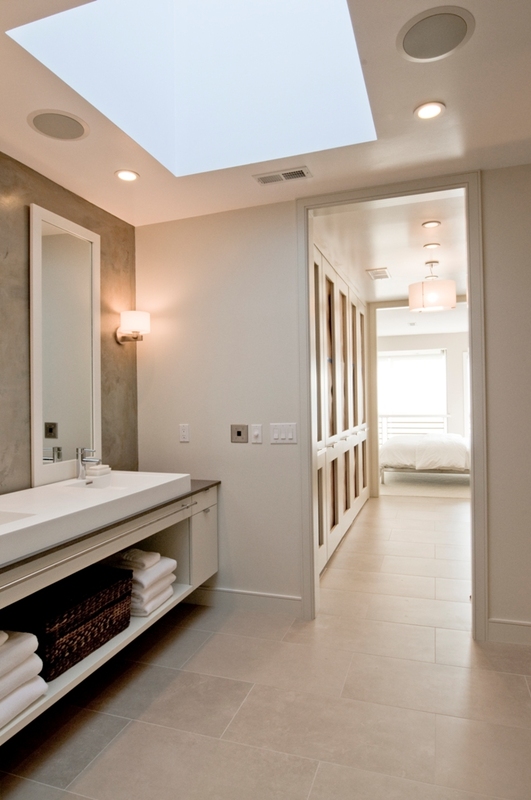 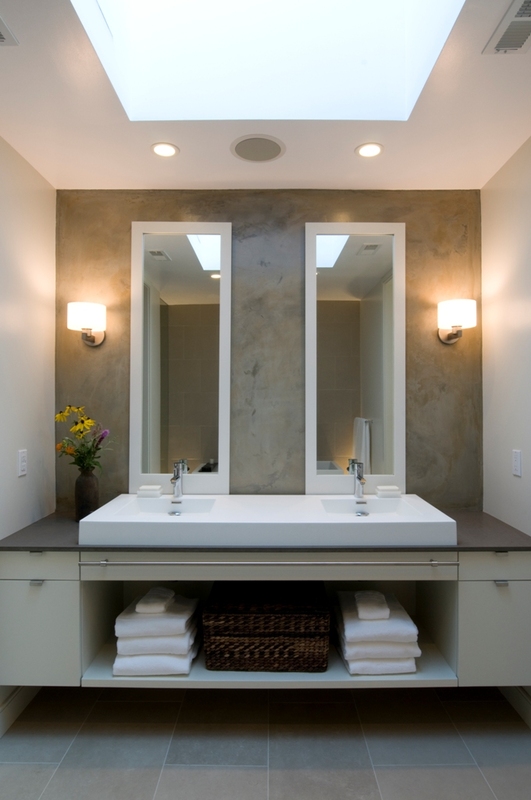 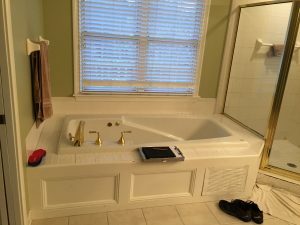 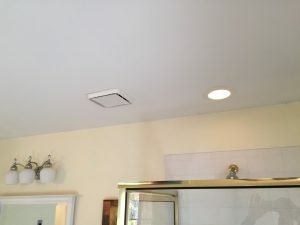 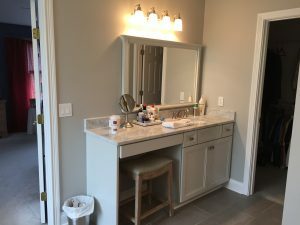 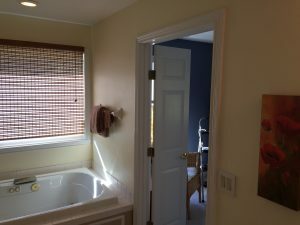 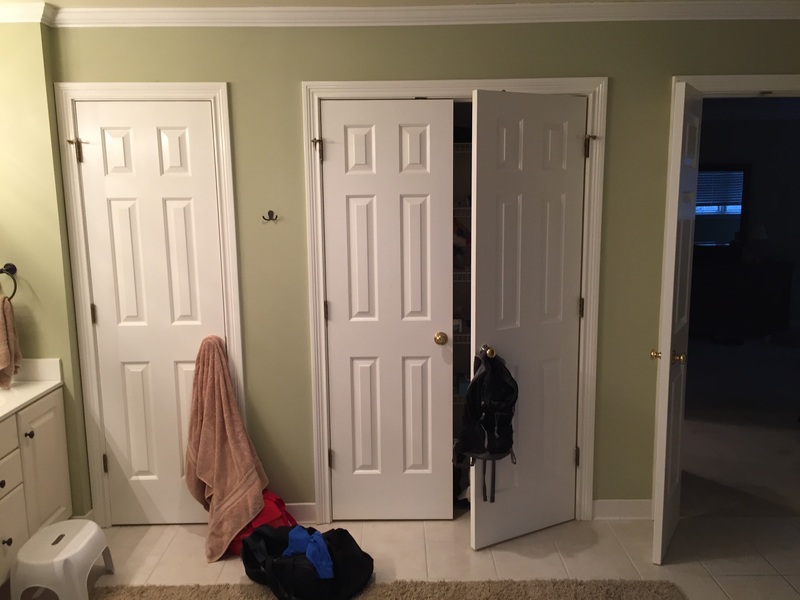 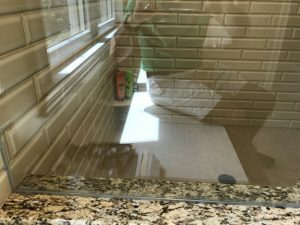 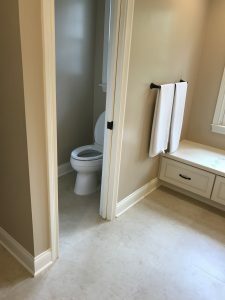 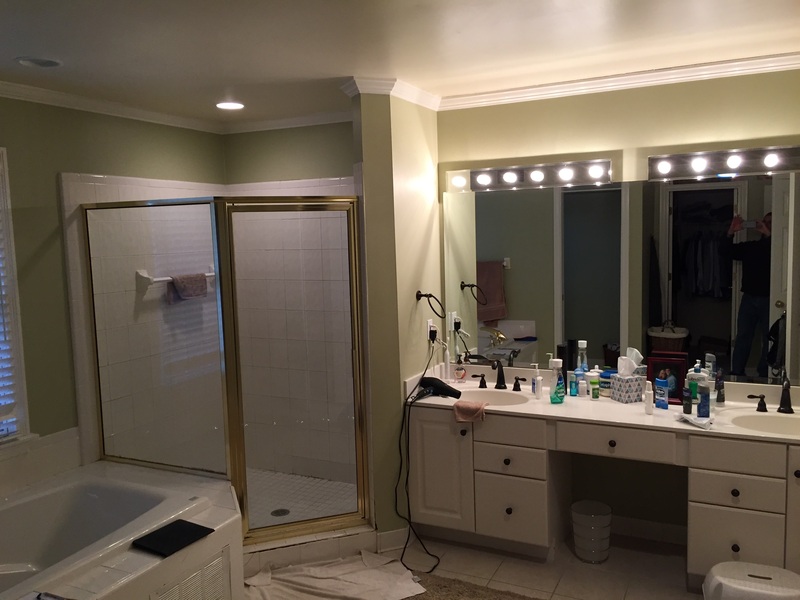 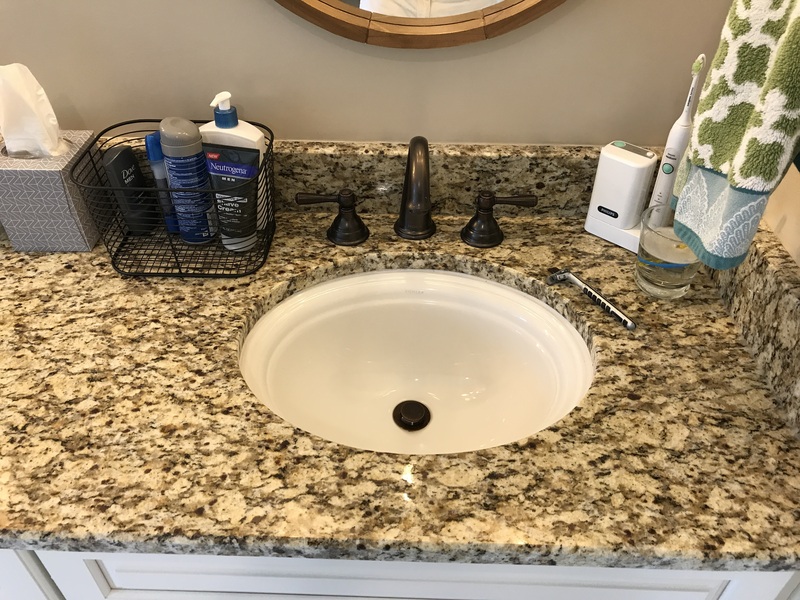 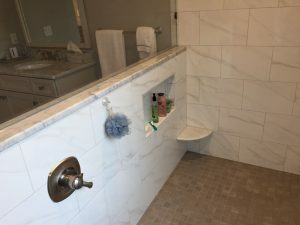 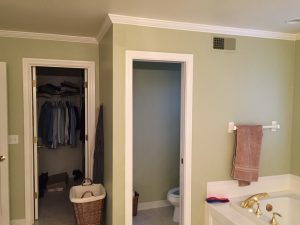 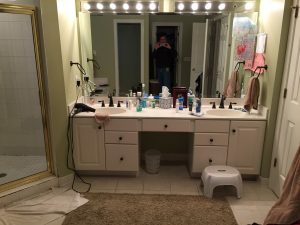 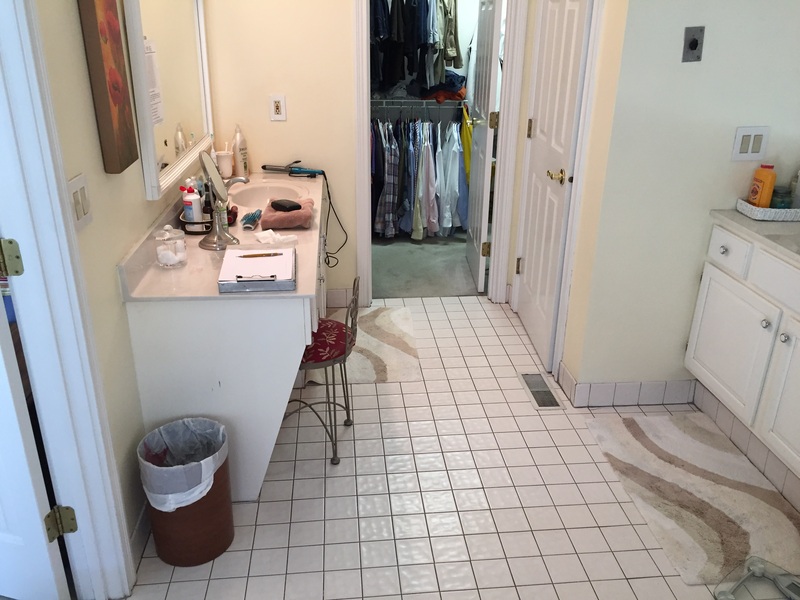 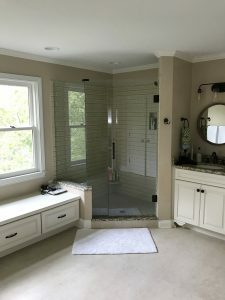 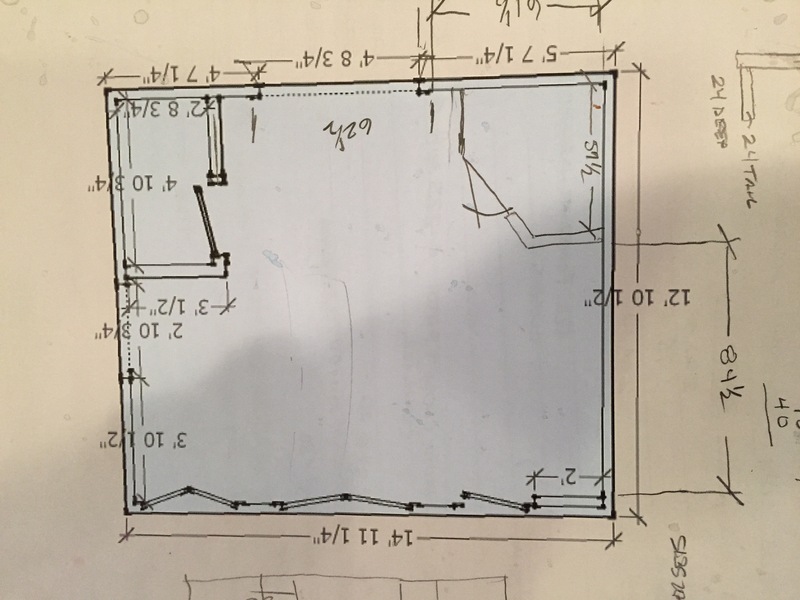 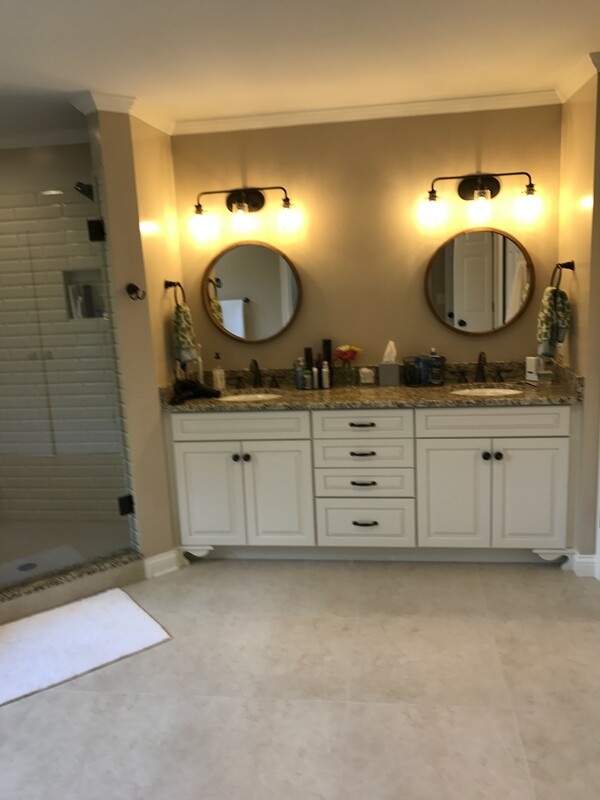 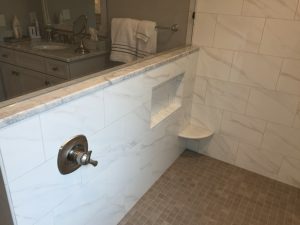 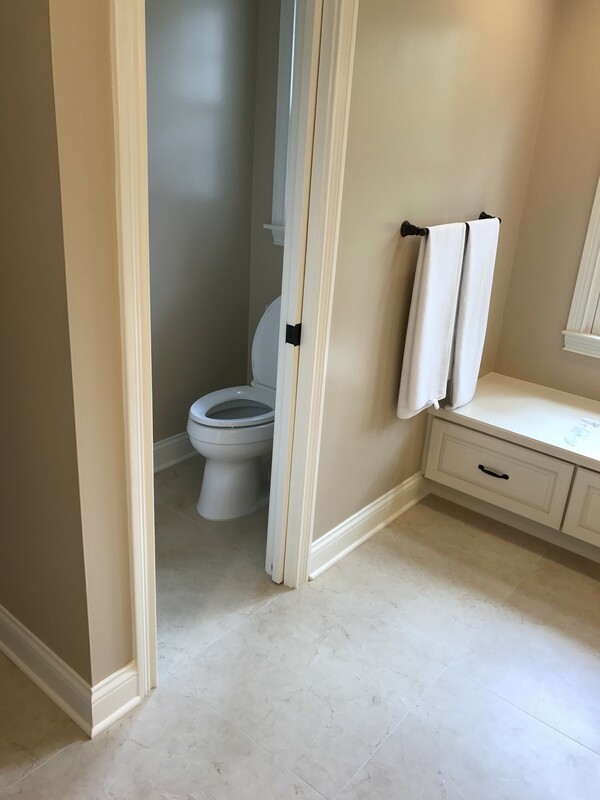 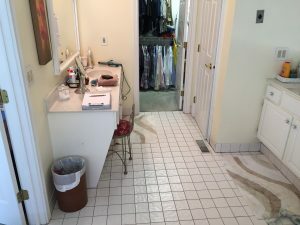 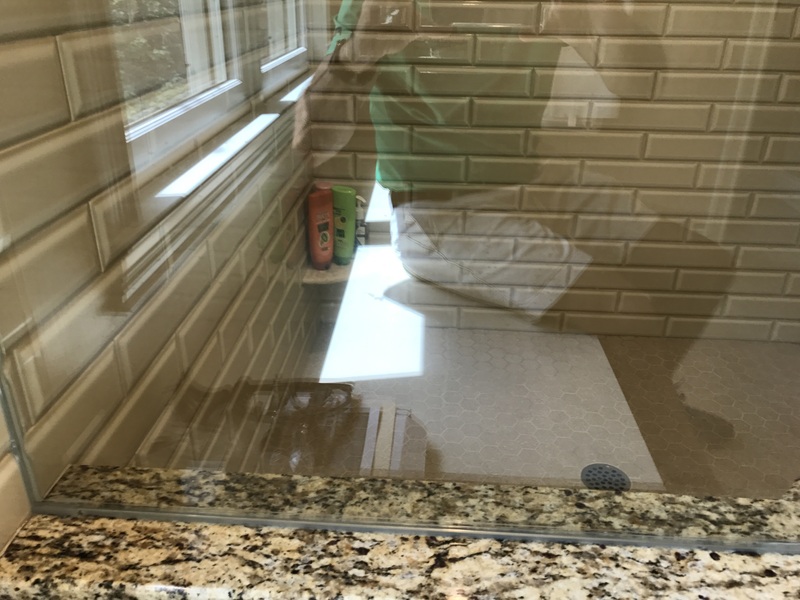 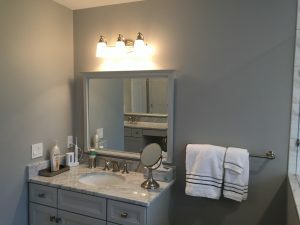 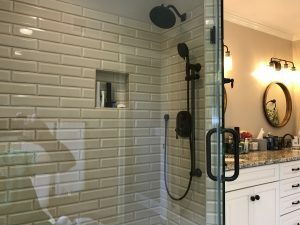 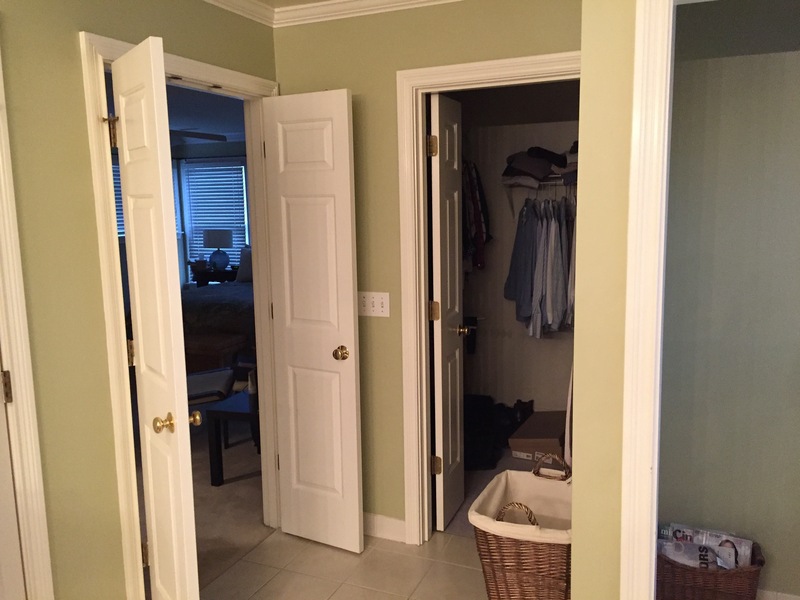 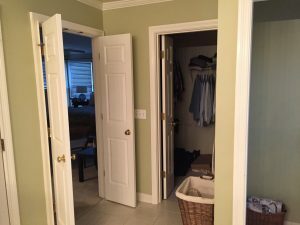 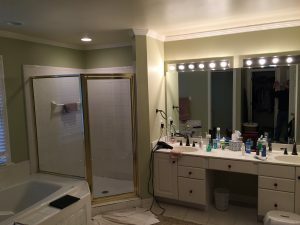 Don’t trust your bathroom remodeling project to just any contractor. 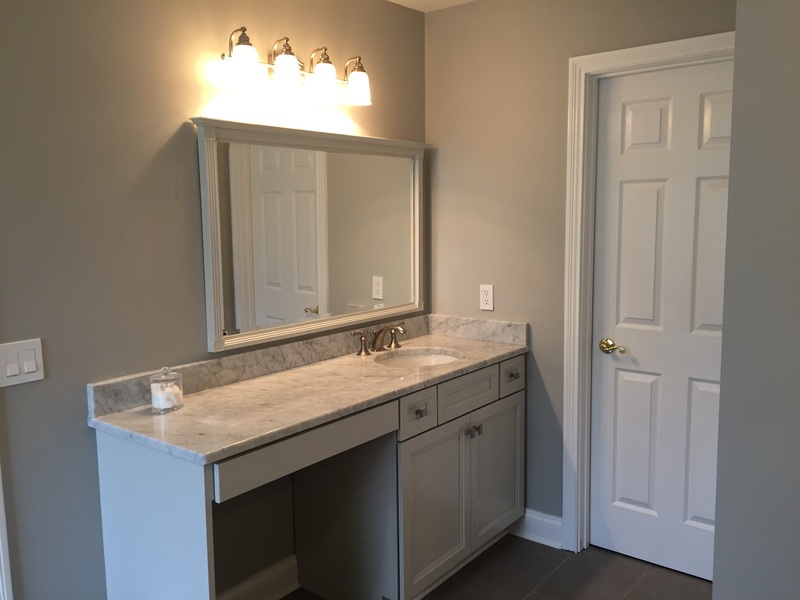 Take advantage of the expertise and detailed craftsmanship offered at Shawnee Homes. 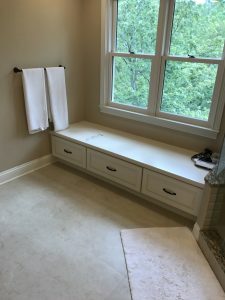 Sit down with our staff and design your personal bathroom oasis from floor to ceiling. 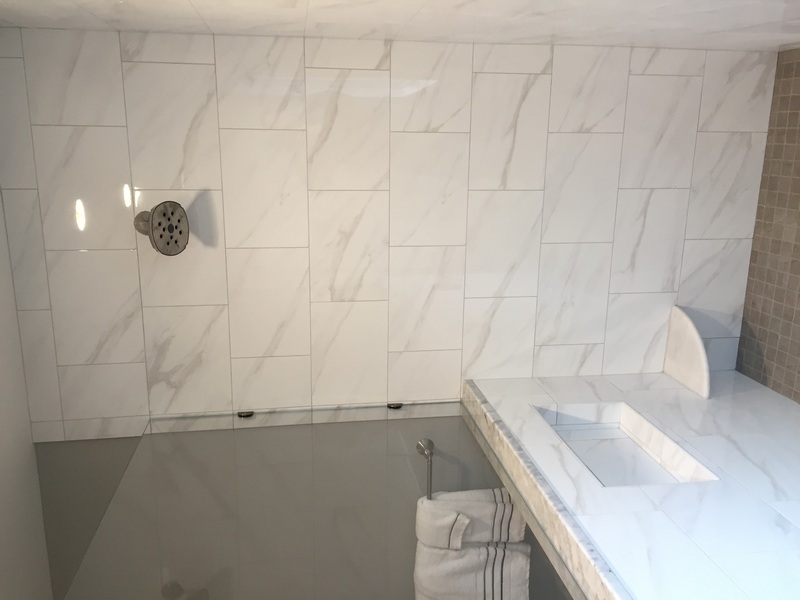 We install the finest plumbing fixtures, specialty lighting, latest tiling and stone products at prices you can afford.